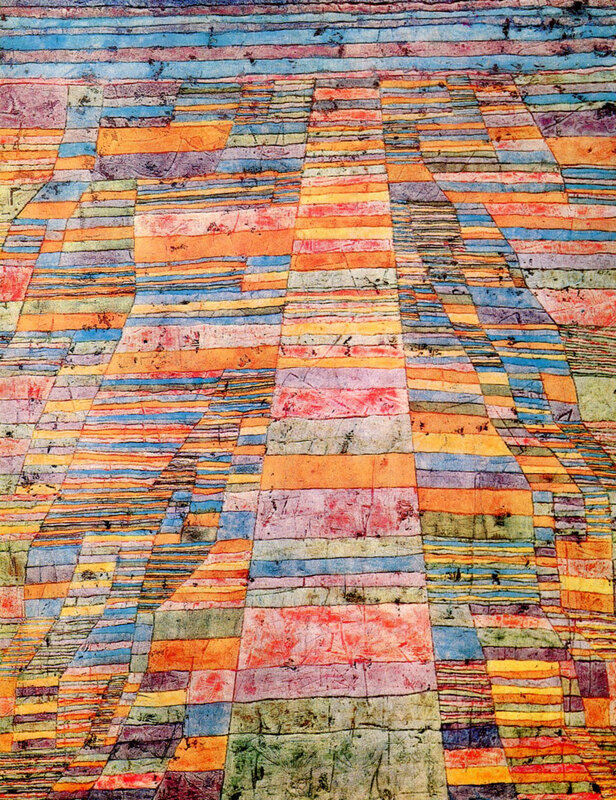 Designers are constantly on the hunt for what's new and next. 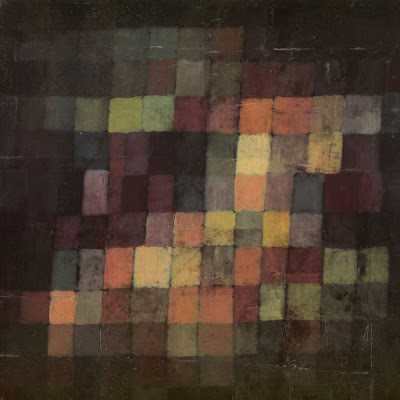 Sometimes, however, I love to revisit some of my favorite artists of the past. 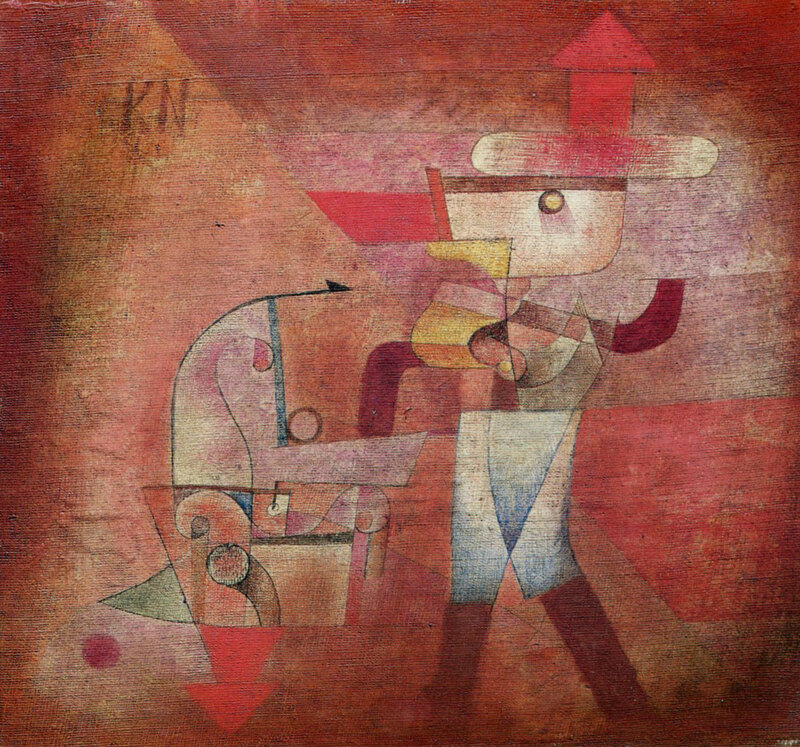 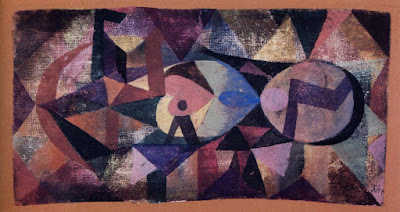 I always return to the paintings of Paul Klee (1879-1940). 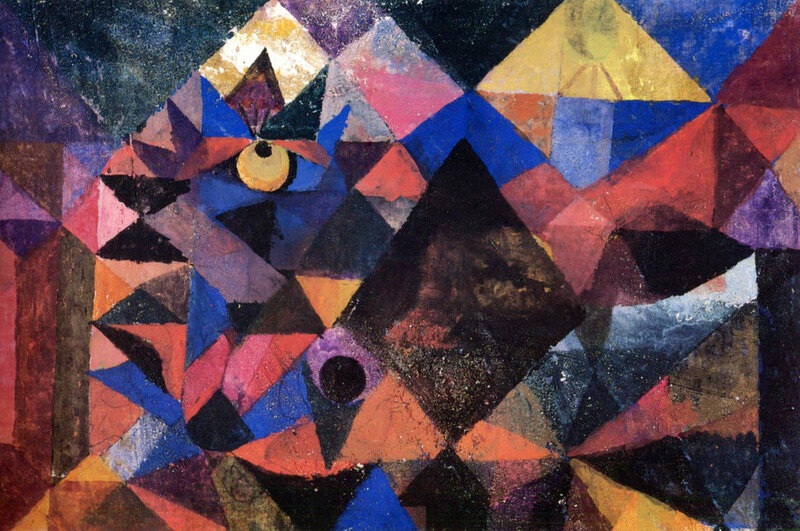 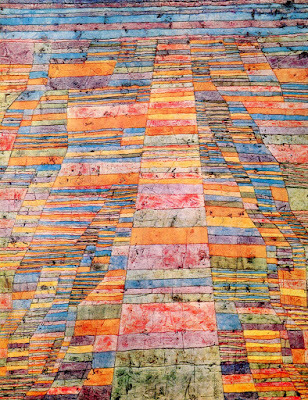 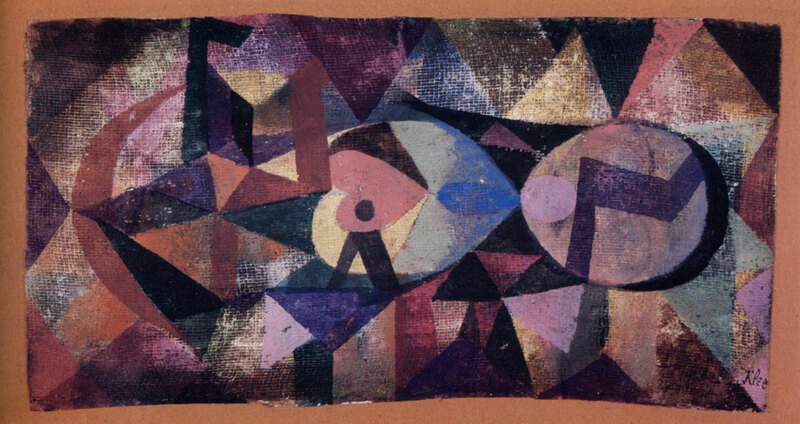 The sublime colors of Klee's work are an endless source of inspiration to me.